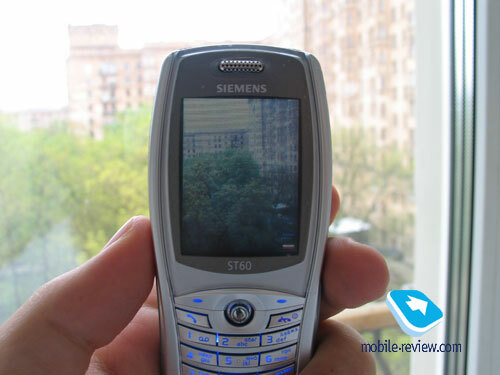 Our constant readers already read the Siemens ST60 review which was prepared by one of the Siemens workers. This material should be read since it is interesting and shows the view of the company on its products. 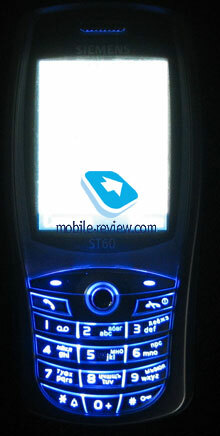 Since the ST60 model is a cosmetic improvement of ST55, you should read the review of that phone in order to have the full impression about the model. Here we would like to tell you about what ST60 can do, and ST55 could not. 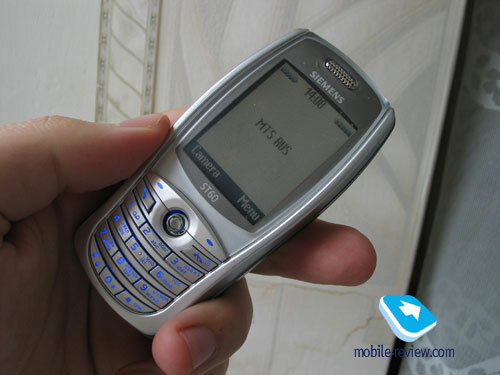 The outlook of the phone was not changed, the complaints about the keyboard remain actual, the keys are located too close to each other, the ergonomics is awful. One of the main advantages is big color display. The phone supports new ring tone and picture download, you can do it via the cable or wap-browser. 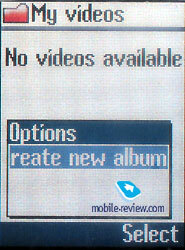 The limit for the ring tone is 48kb and the limit for the wallpaper is the same, but they cannot be saved through the wap-browser. Same problem existed in ST55. On the whole the manufacturers were extremely successful in terms of limitations, for example the maximal e-mail size should not exceed 35kb (for attachment). 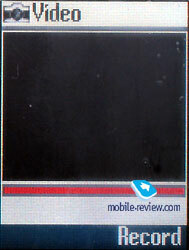 This means that in order to send the pictures from the phone as well as videos you will have to buy the cable. 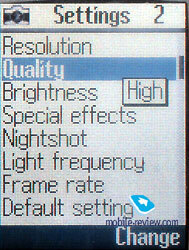 The main innovations in ST60 is support of video recording, as well as Java support. We shall start with the end – install of additional applications. Without looking at the fact that Java is mentioned in the specifications, we were unable to install any new games or applications mostly because the wap-browser does not support download of “alien” applications. Considering theis fact I can state that there is no real support of Java. Considering the fact that ST55 is no longer produced you should watch for ST60, especially since there are no much changes comparing to the original. 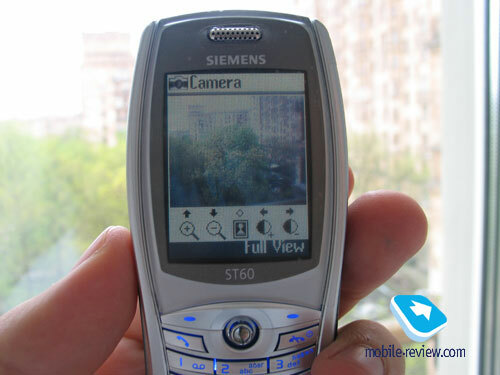 The phone remains niche one, it will be interesting only for those who are crazed about good display(although the interface icons are horrible), camera with the ability to record video clips (without ability to send them to PC). With the price of 220-230 dollars this phone cannot be called cheap or extremely expensive. On the whole in case if the ergonomics be better it could have been advice as the phone for calls and that’s all. But considering all the negative sides we highly recommend you staying away from buying the Siemens ST60, there is just horribly big amount of bugs and issues in this model. 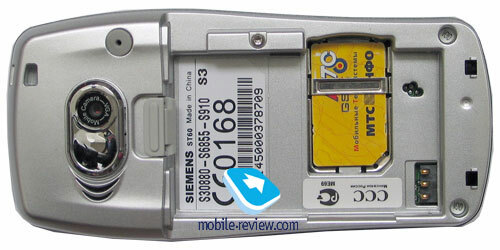 With the same amount of money you can buy the very same Sony Ericsson T610, which has better functional possibilities, and does not have the mentioned problems.